So much want. 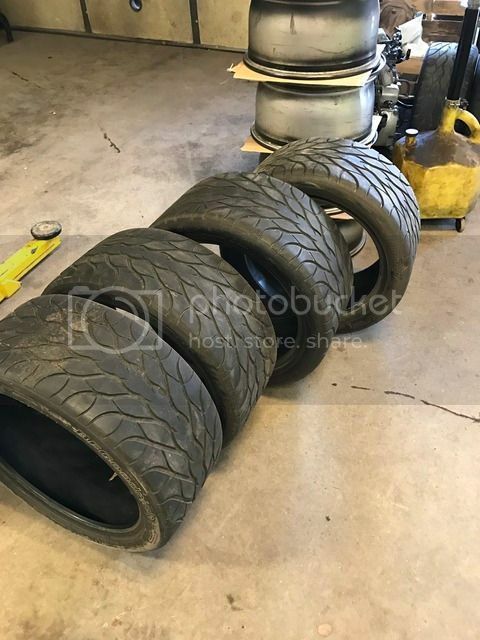 How much did you roll inner fenders? Cause thay looked untouched. Beautiful setup sir!!! hey that's my old car ! sure would love to know what ever happened to it after i sold it . I'm building its second version now years later really miss it . That sounds like a really cool build; I'd love to do something similar if I were to start again. You are right, rolling the lip does compromise arch liner mounting points. I removed mine quite a while ago, so that didn't even really occur to me. Despite this, I ran fairly wide wheels without any archwork for quite a while. I'd go ahead with your 245s, and then trial and error the fit from there. Have a few 3mm spacers on hand! There's even variation from car to car, so you can never 100% predict what will arise in each case. Why not test fit the wheels without tyres to gauge how much internal/external clearance you have to play with? 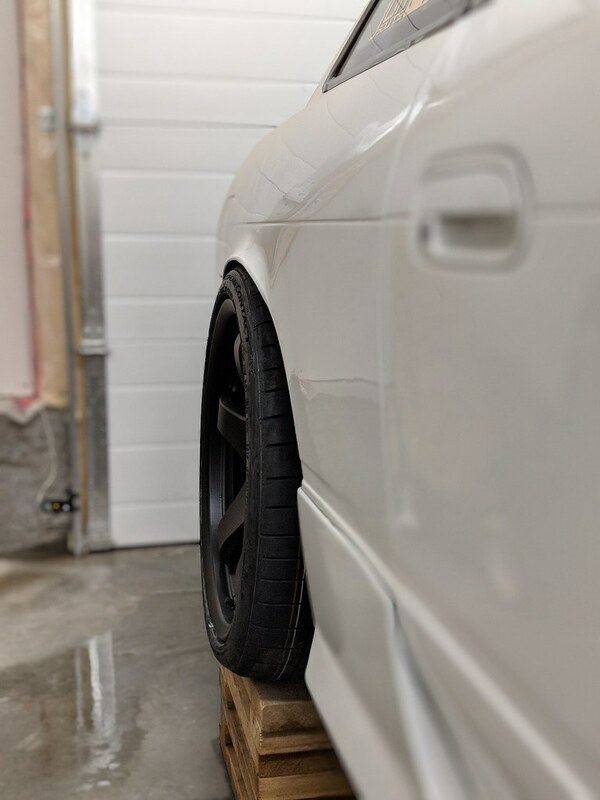 For reference, in my signature I'm running 18x9 +16 225/40 on the front with only a lip roll. Also, I've just noticed you're looking at 40 profile rather than 45 profile. I'd propose going with the slightly meatier tyre; it'll look much more factory. 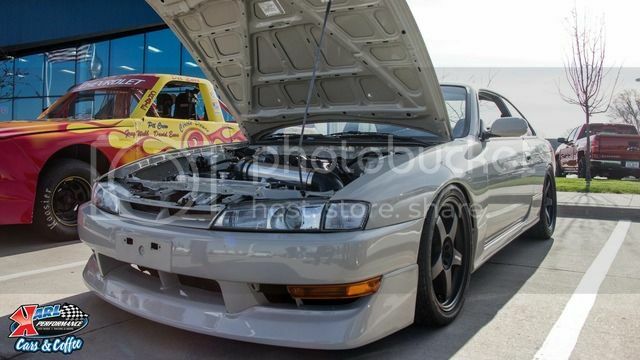 This car is running [F] 17x8 +30 235/45, [R] 17x8 +30 245/40, and seems to have loads of arch clearance all round. 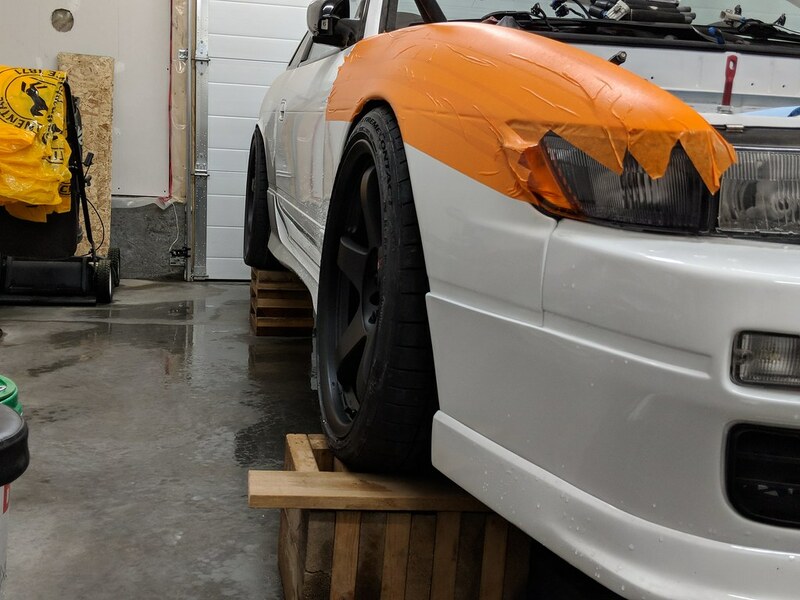 Remember, the lower you go, the more horizontal fender clearance you'll have, as the wheels will naturally camber in. 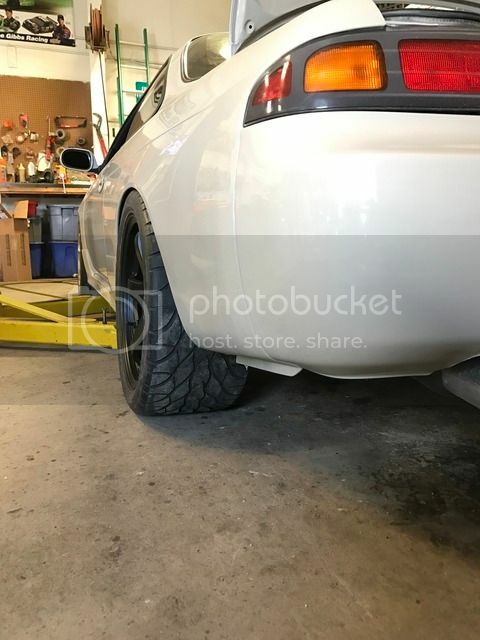 Looking for stock body s13s with decent meat on TE37's. Prefer coupes, but hatches are welcome. -6 Camber (I think) & +1" flca.